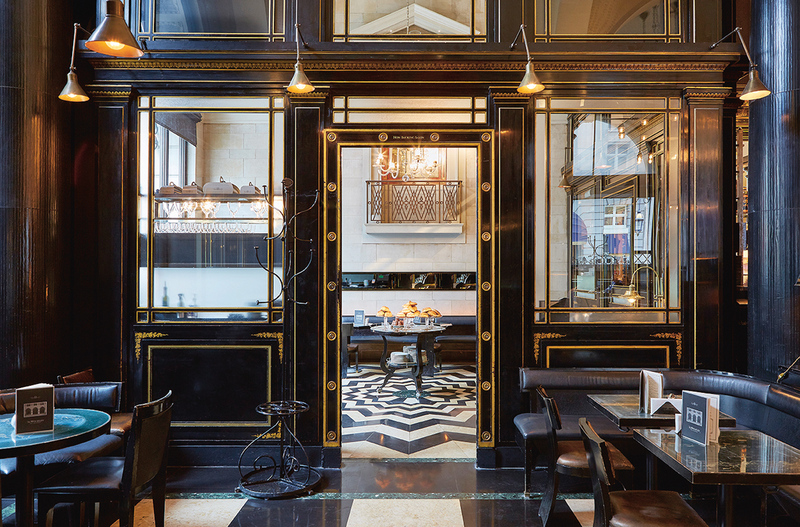 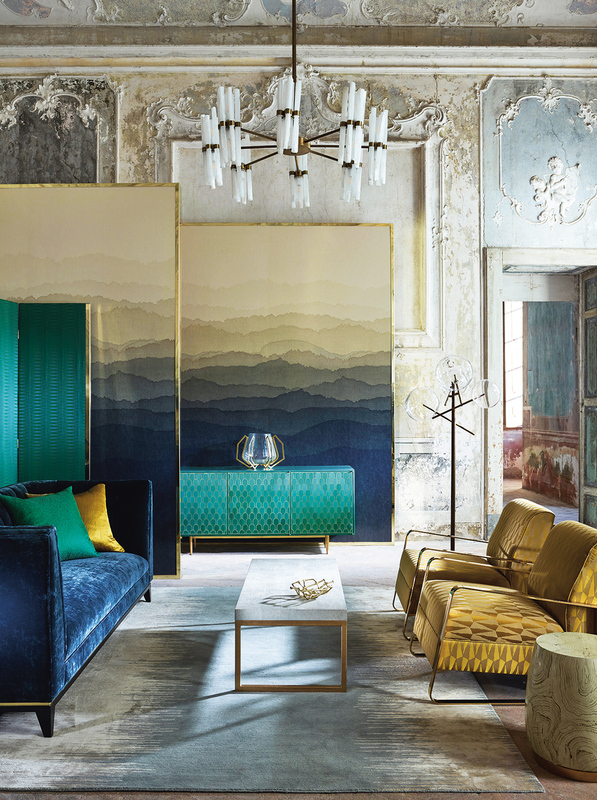 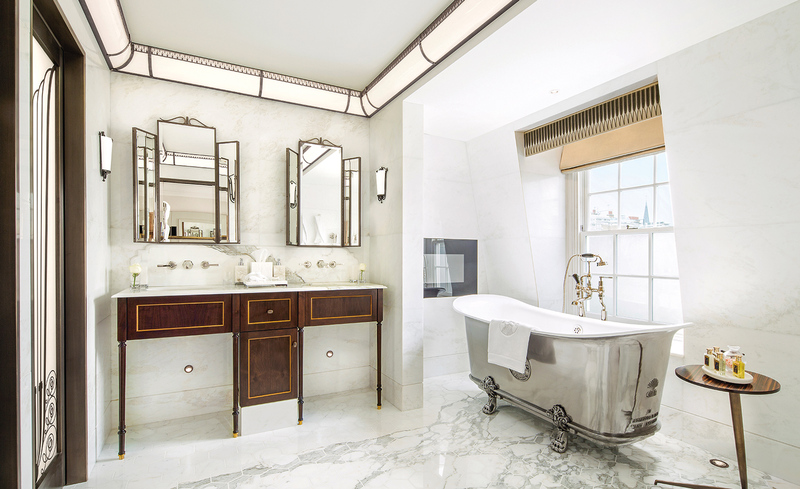 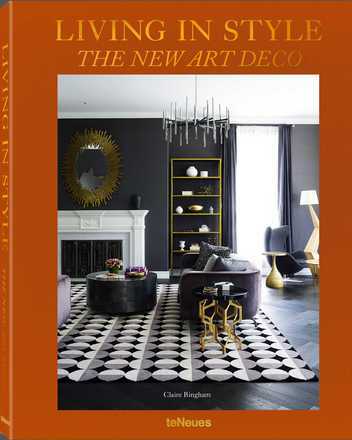 An astonishing collection of super glamorous interiors with a sumptuous style that draw on art deco for inspiration. 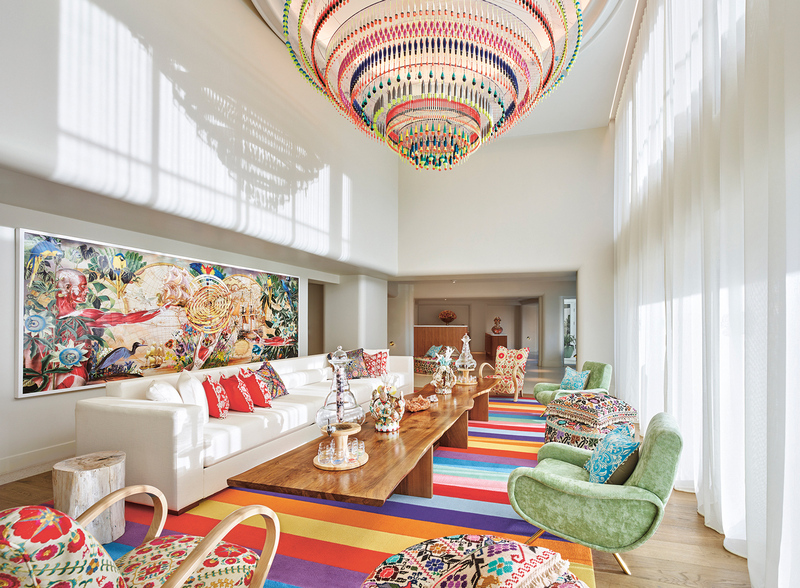 Includes private homes as well as chic hotels, stylish restaurants, and trendy bars. Obra de arte "Living in Style The New Art Deco" de Coffee Table Book Selection ha sido agregado a su carrito de la compra.